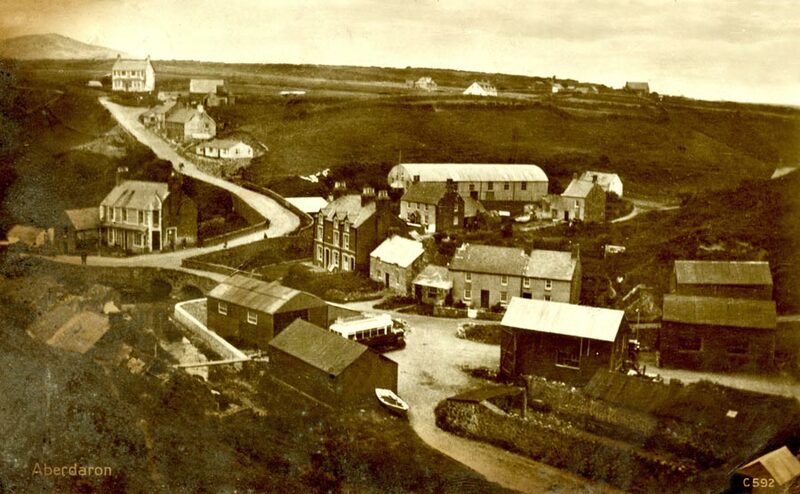 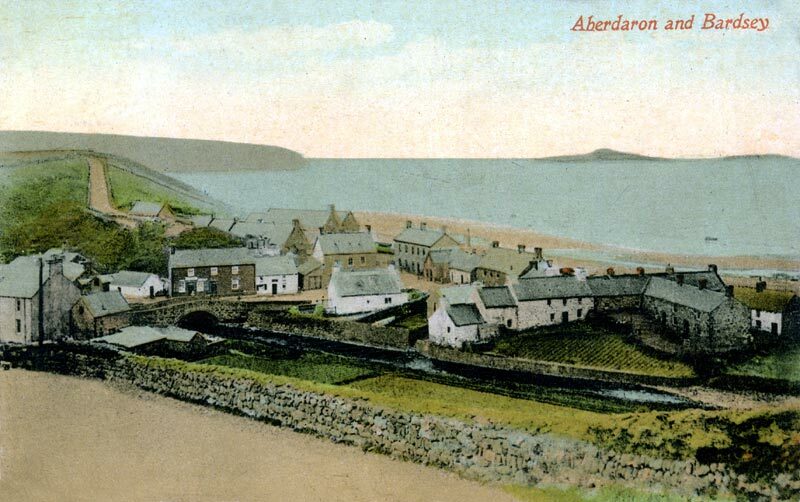 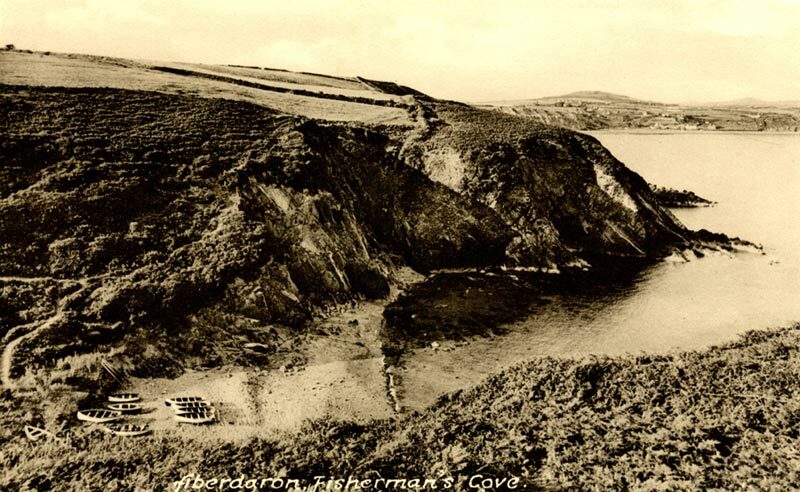 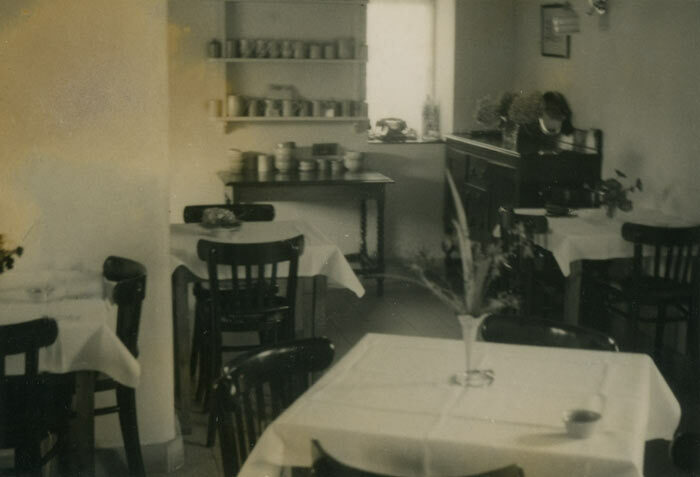 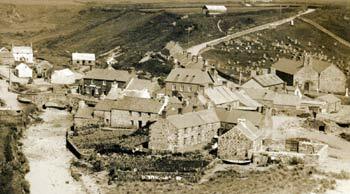 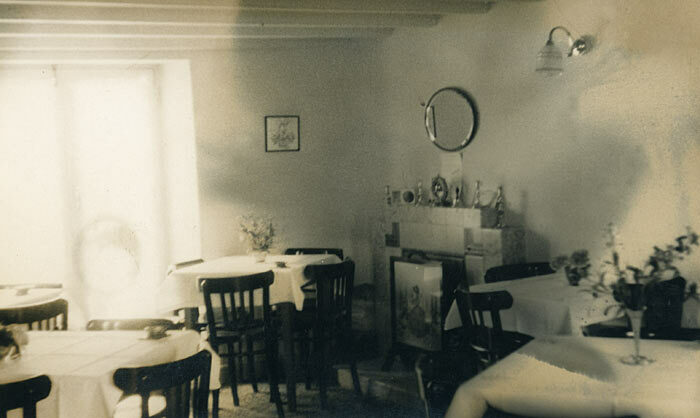 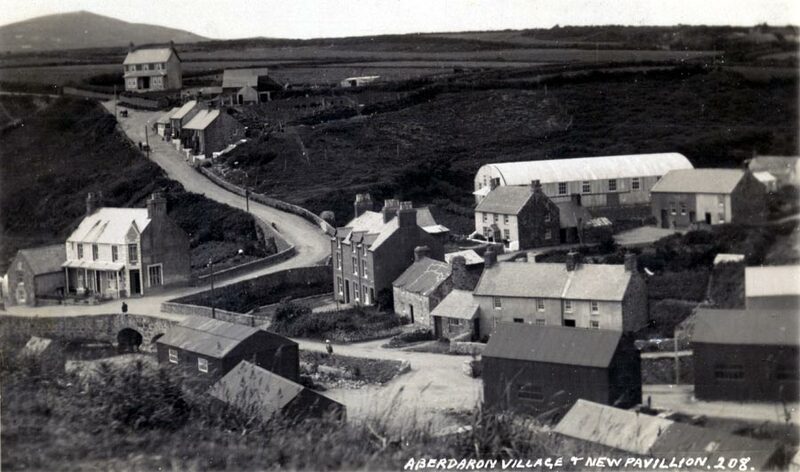 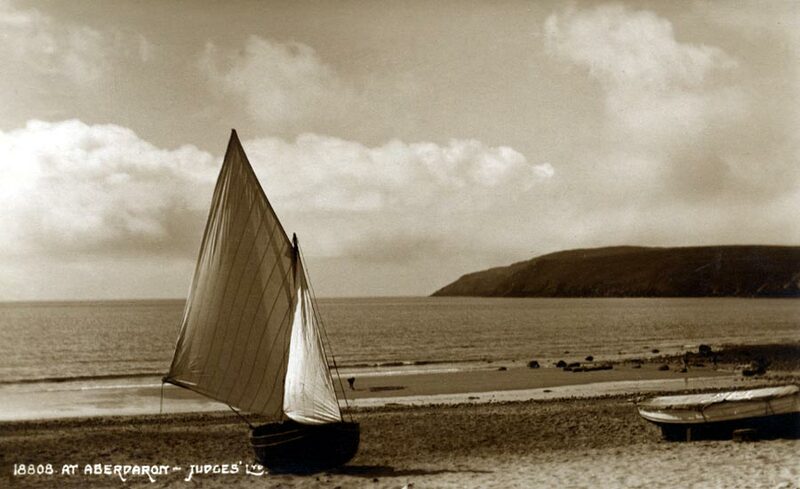 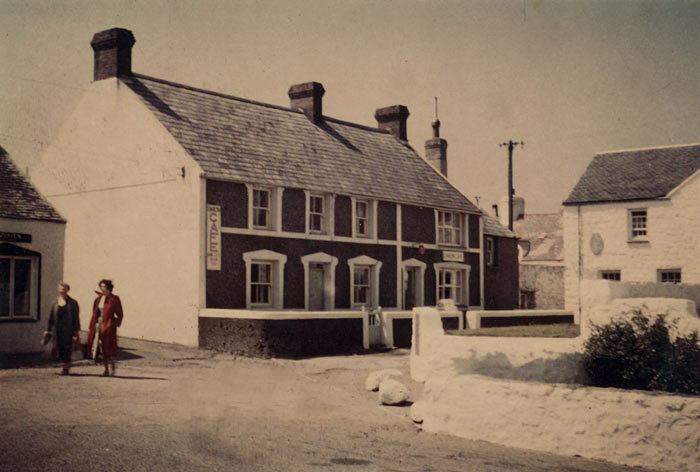 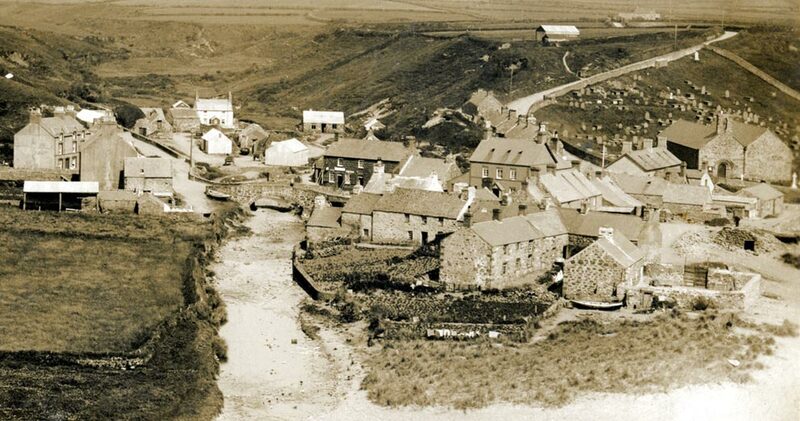 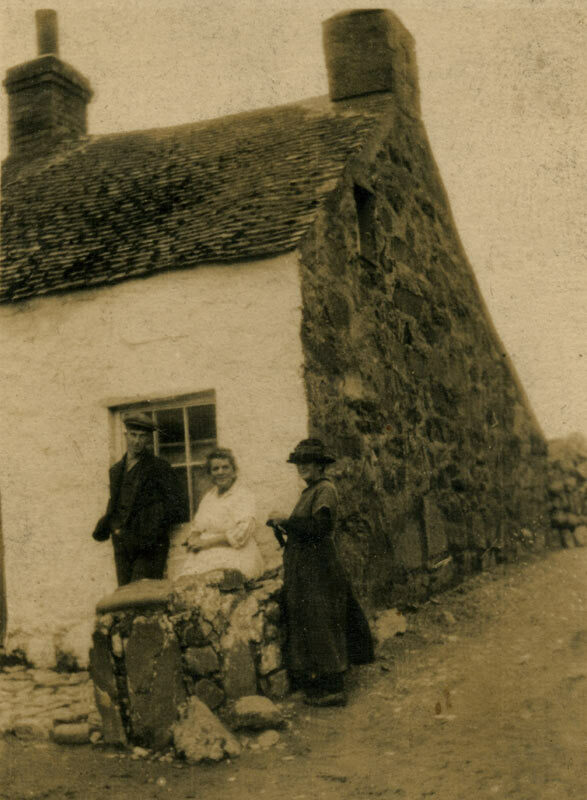 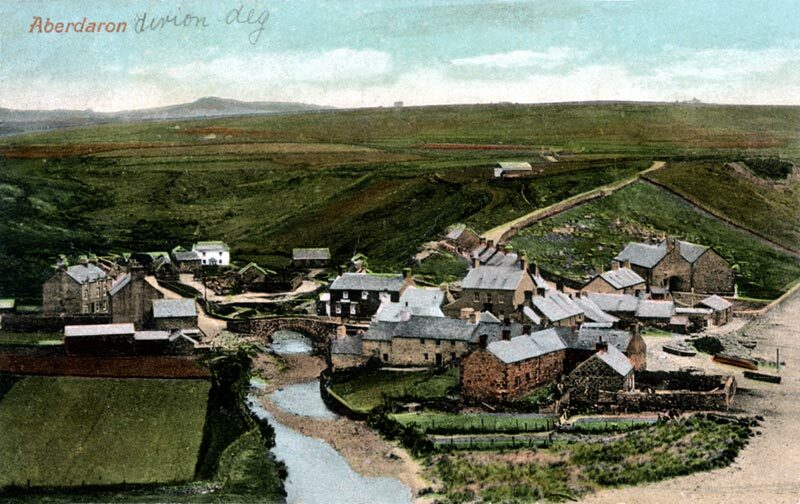 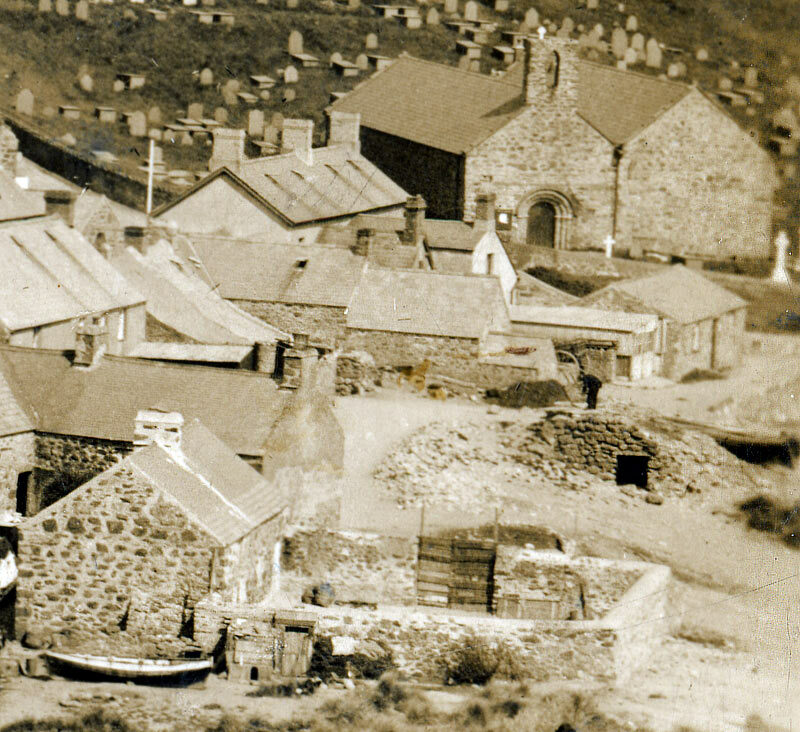 On the right of this old photograph, you can see one of the two lime kilns that were in Aberdaron up to the early 1900's this one stood where Wendon gift shop is today. 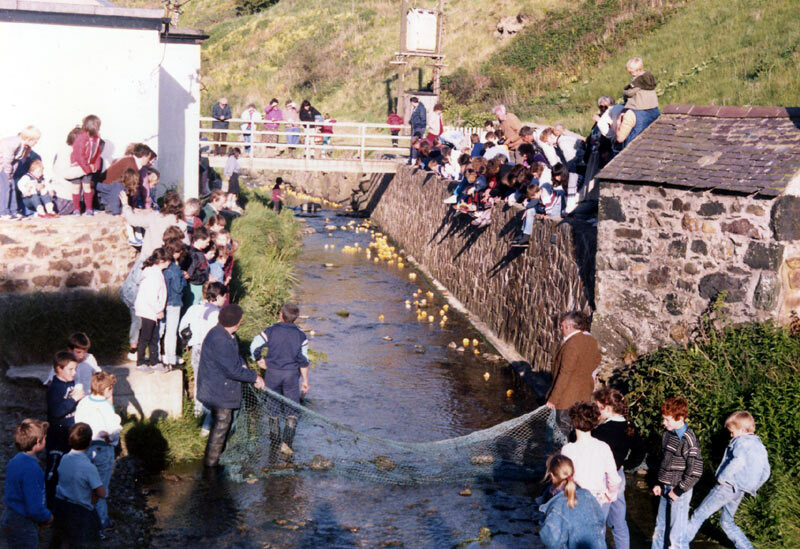 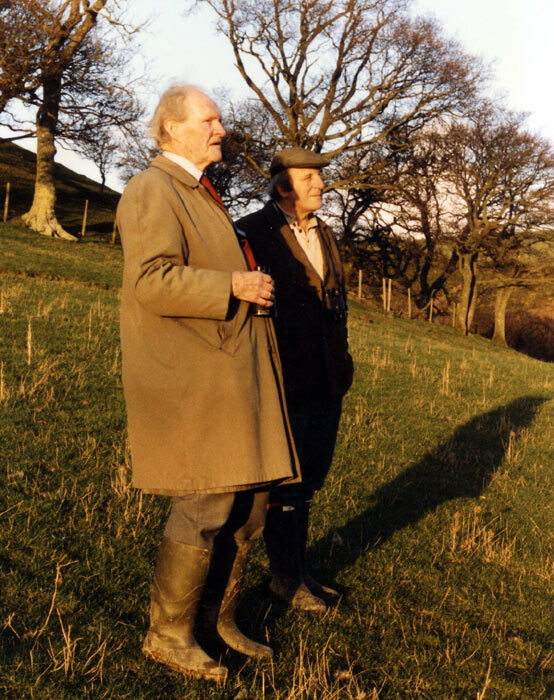 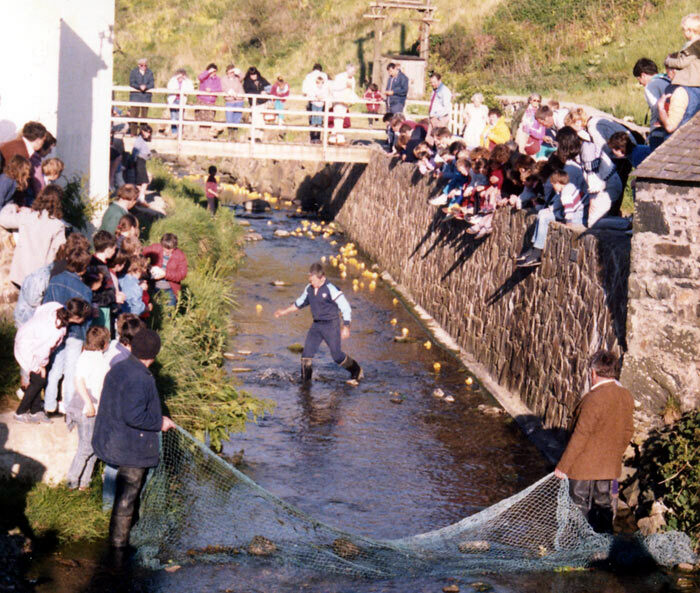 RS Thomas and Idwal Fon River Daron, Duck race. 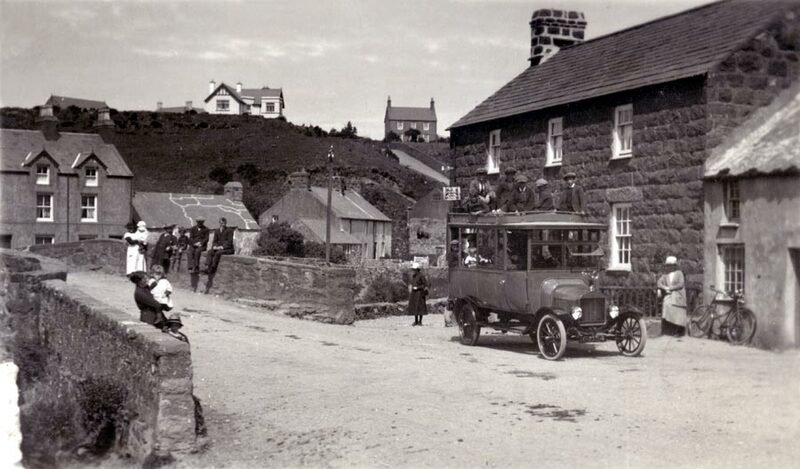 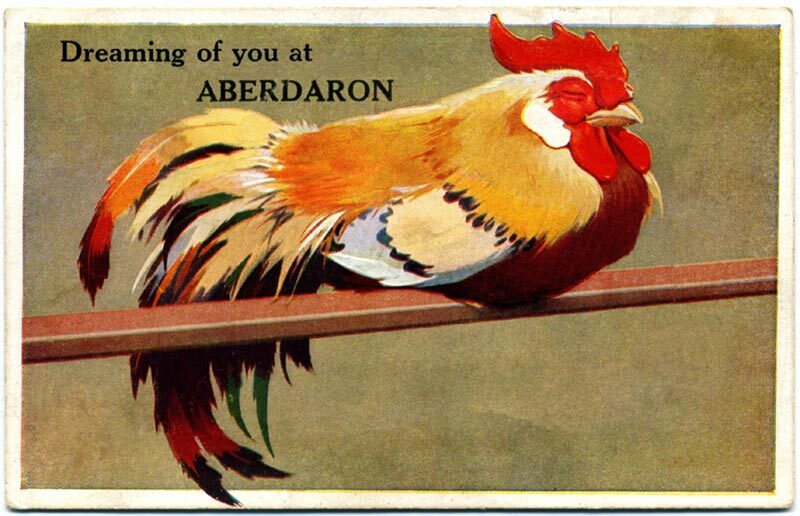 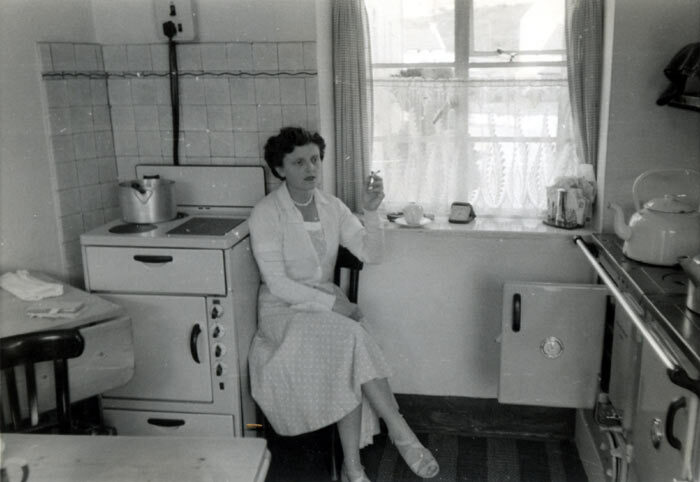 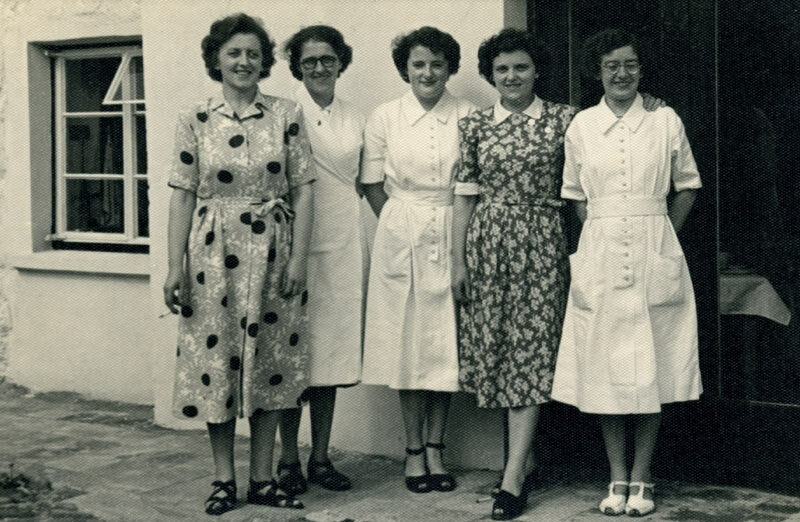 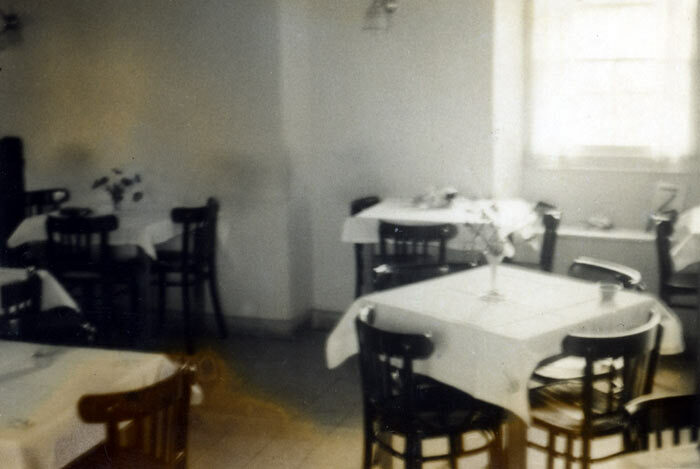 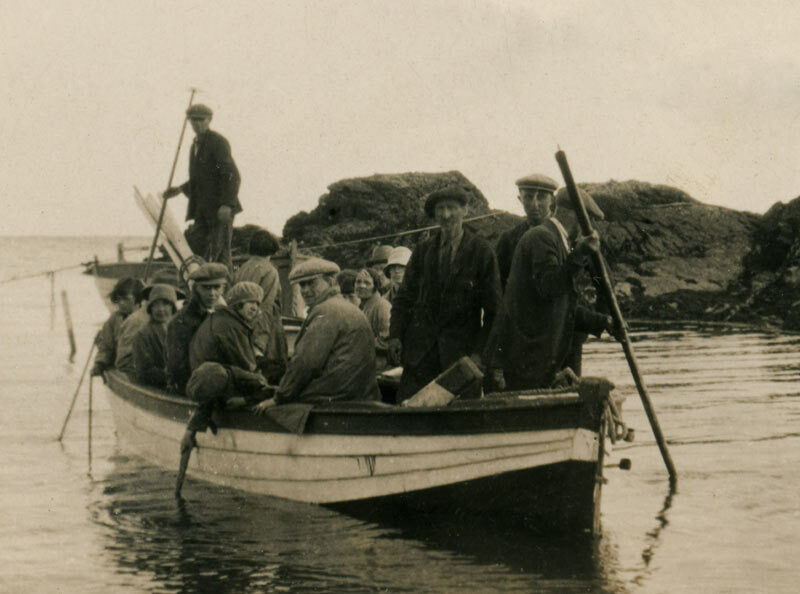 For these brilliant images from the past.